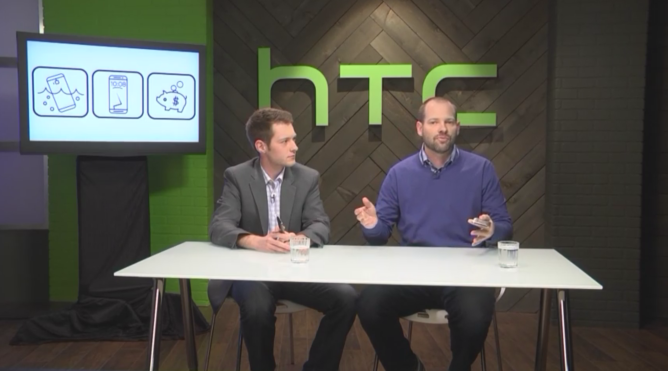 During today's Uh-Oh Protection Q&A event, HTC announced when carriers will start offering the One M9—April 10th. The manufacturer didn't specify who will retail the phone on April 10th, just that the date marks when someone will start. All four of the major US carriers have confirmed that they will, indeed, sell the handset. April 10th is the same day that the Galaxy S6 is scheduled to launch internationally (with US carriers following in the weeks after) so this date is hardly a coincidence. In 2014, HTC rolled out the HTC Advantage, which offered a free cracked screen replacement, two years of updates, and up to 50GB of Google Drive storage space. Today, the company is going a step further. It has announced Uh-Oh Protection, which will provide one free replacement phone in the event of a cracked screen, water damage, or a carrier switch within the first twelve months after purchase. 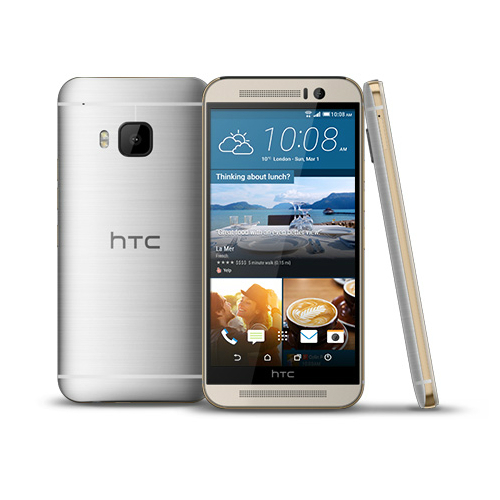 Alternatively, if you don't get a replacement during this time frame, HTC will offer you $100 towards the purchase of your next HTC One.